Each October Show Racism the Red Card holds its annual Wear Red Day! Some recent larger than usual events organised by the far right are a warning to the labour movement. 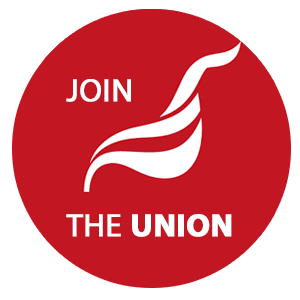 At our branch meeting on Tuesday 11 September Unite Regional secreatary Pete Kavanagh introduced a discussion on combating that far right (see his recent article here). Details of branch meeting here. Our branch believes that it is not enough for us to outsource to special camapigns; we must organise in the workplace. 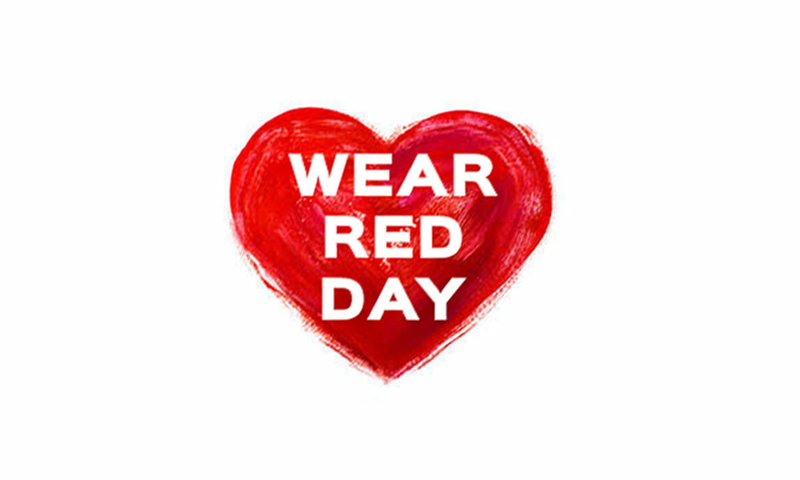 Wear Red Day is one way for us to do that. On Wednesday 5 September Show Racism the Red Card will launch the annual fundraising day Wear Red Day (WRD), at Unite’s headquarters in London. Show Racism the Red Card chief executive Ged Grebby will say: "Wear Red Day is an opportunity for supporters of Show Racism the Red Card to make a stand against racism and support our charity’s work. We are delighted to have our launch at the HQ on Unite the union and have several of our patrons in attendance: former Arsenal players Perry Groves and Paul Davis; former Chelsea player, Paul Elliot, and former Nottingham Forest player, Jason Lee. The trade union movement will be asking all its members to show solidarity with our anti-racism education campaign."